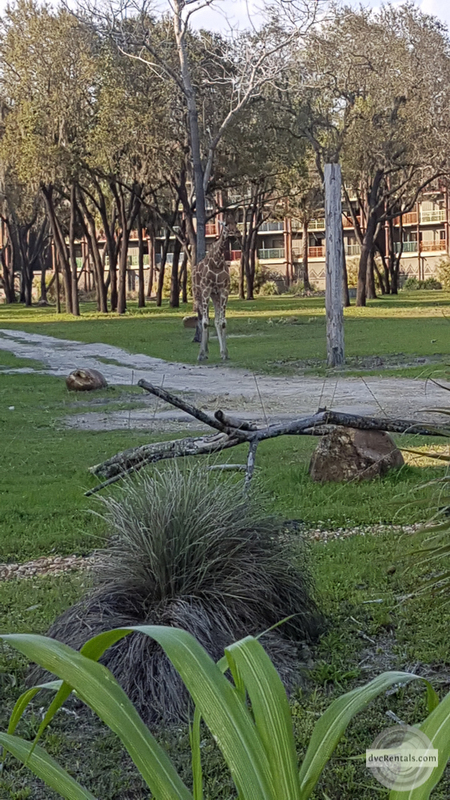 We all know how amazing staying on property at Walt Disney World can be -especially compared to off property stays. The transportation, reserving your fast passes 60 days prior to your reservation date, having the dining plan as an option – they make your stay just that much more convenient! However, on my most recent trip, it was the small details that stood out to me, and in my opinion, makes you feel like you’re at Disney. 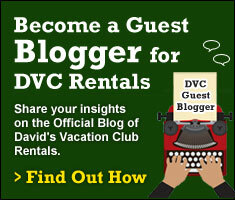 I wanted to share my latest discoveries at a few resorts, and what made me love the resorts that I do. 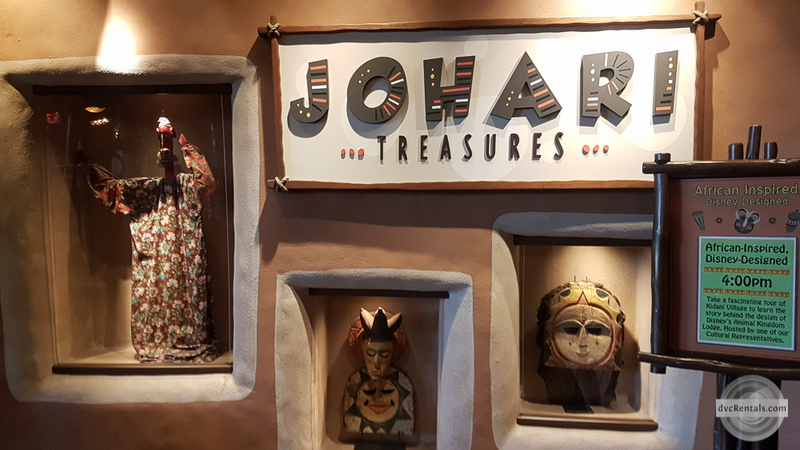 Disney’s Animal Kingdom Resort has the largest number of African artifacts on display for guests to see. 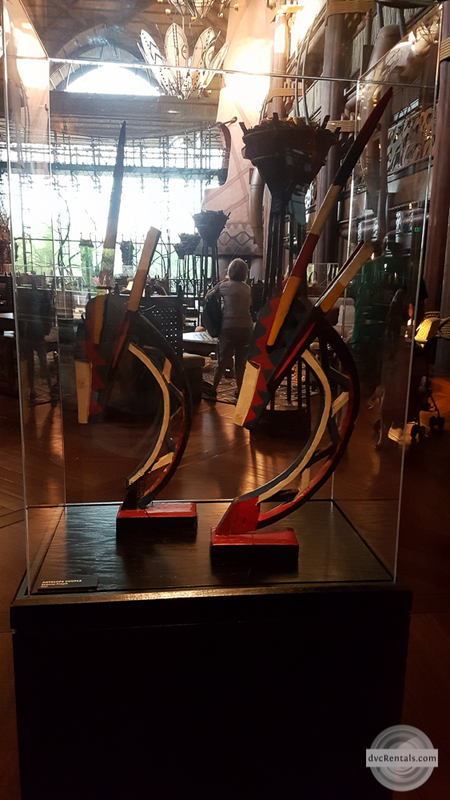 Most of these can be found in the seating areas in the lobbies, however they are also displayed throughout the hallways and restaurants. There are headdresses, pottery, jewelry, and more. 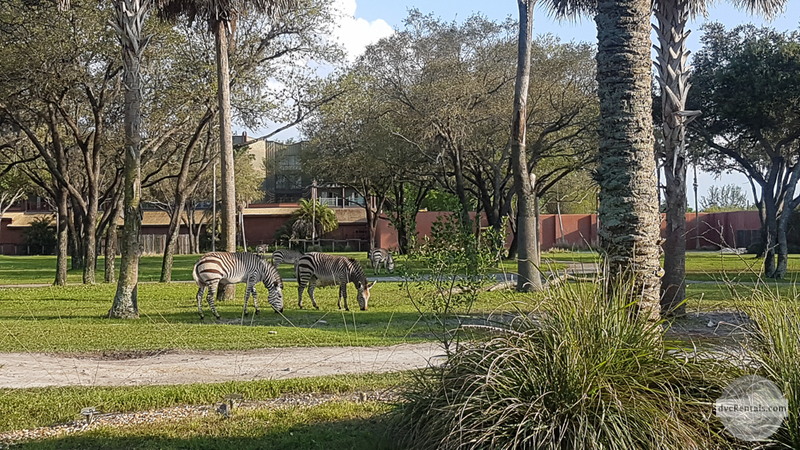 They also have 3 savannahs at the resort with animals native to Africa. These are the Sunset, Arusha and Uzima Savannas where you can see specific animals. As you can imagine, some animals cannot be mixed with others, but the majority of animals can be found on all 3 savannas. Included in each room is a small guide so when viewing the savanna, you and the little ones are able to determine what animal you’re looking at. As well, if you visit the main viewing area at either building there will be a very well informed Cast Member who will help guide you and answer any questions about them as well. A small tip from me to you… they offer night vision goggles from dusk to 9:30 pm each night where you can see the animals in the evening if you spend the most of your day at the parks. 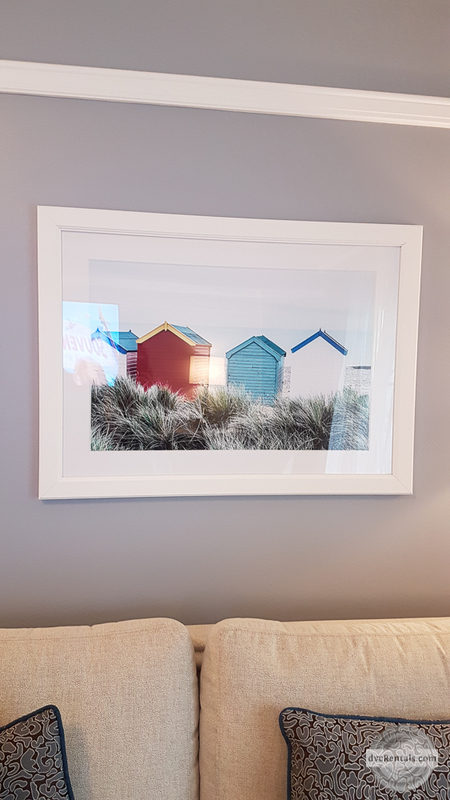 We had the honor of viewing the newly renovated Beach Club 2 Bedroom (the lock off), and they definitely did not miss anything when placing the details into the fresh rooms. They finish the rooms with Beachy pictures on the wall while maintaining a colourful scheme all throughout. 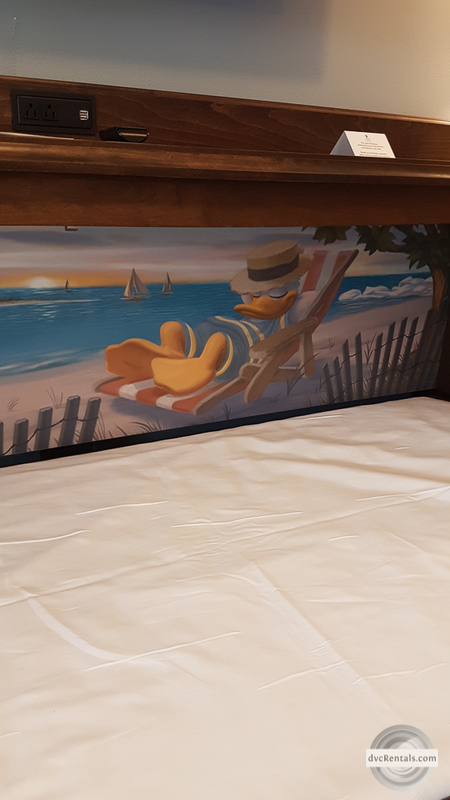 They added a murphy bed into the studio portion of the rooms, and even included a background of Donald Duck resting on the beach in a chair. It’s quite cute! You also can’t forget the Beach Club feature pool! Stormalong Bay is the only sand bottom pool in Disney and is the main attraction to this resort. It offers a waterslide that starts atop of an abandoned ship on the beach. I also noticed that the Beach Club has one of the largest beaches accessible to guests. You’re not able to swim in the lake, but is great for lounging in a quieter environment. The Boardwalk. Many feel that during the renovations, it’s become too modern and had lost its Disney touch. I partly agree. It has been updated, and if you ever stayed before the renovations it may have seemed outdated. The color scheme and décor will have you feeling at home but it still maintains the Disney feeling. 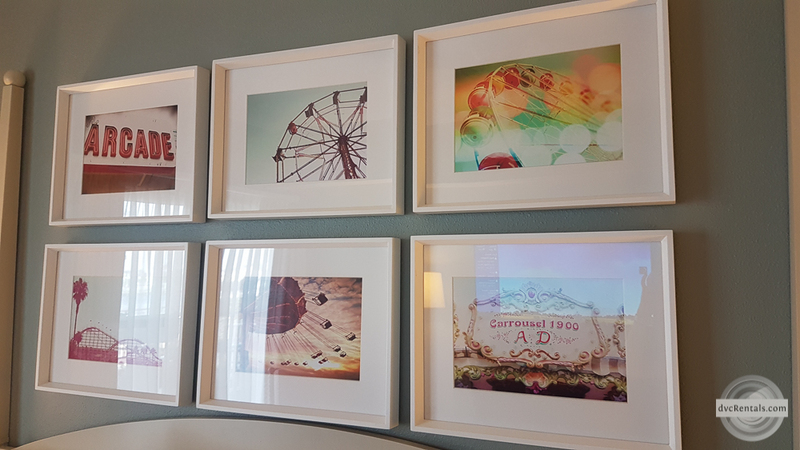 The resort is themed after the Atlantic City Boardwalk, with pictures in the master bedroom (in the 1-Bedroom size villa) being actual pictures of the Atlantic City attractions, including the rollercoaster. How do you feel about clowns? If you don’t have a dislike or fear of them, the pool is astounding. Some love this pool, some dislike and there isn’t much of an in between. As you enter the pool area, you cannot miss Luna the clown head at the back of the pool. On top is where you enter the waterslide, and you come out of his mouth! It can be rather entertaining watching guests come off this waterslide. 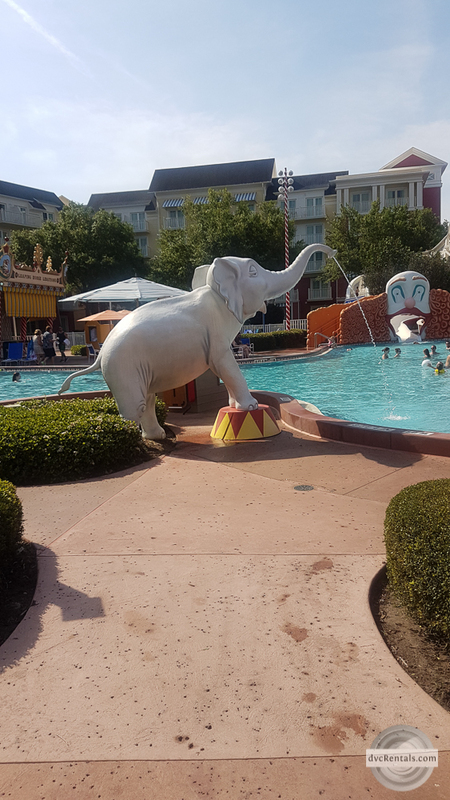 My most memorable touch to this pool are the clowns in both the Luna pool as well as the children’s splash pool off to the side that both spout out water for kids – and adults to play in. The Boardwalk is also known for its wedding pavilion. It’s a covered pavilion located by the EPSN club, but not too close don’t worry. 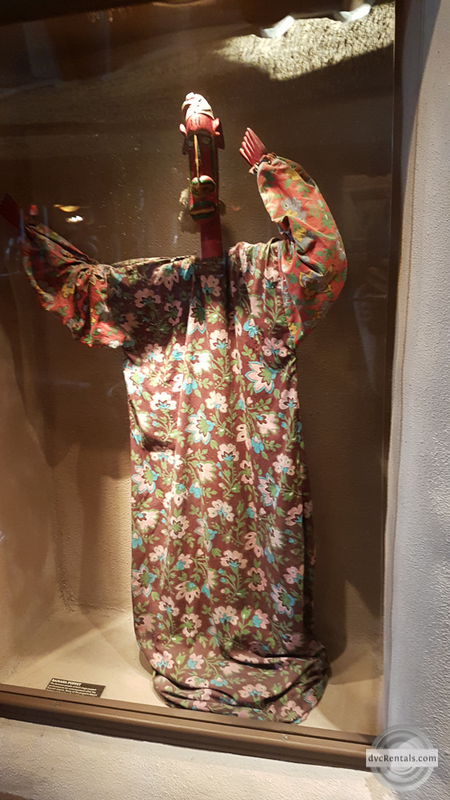 In case you have never visited I just wanted to provide you an idea of where this is located. It sits beside the lake, and behind you have a beautiful view of the lake and the Beach Club resort. It is a smaller pavilion, so it’s very suitable for a close friends and family wedding and makes for the perfect pictures with the stunning backgrounds. This hidden gem, and often under estimated resort is one of my favourites. 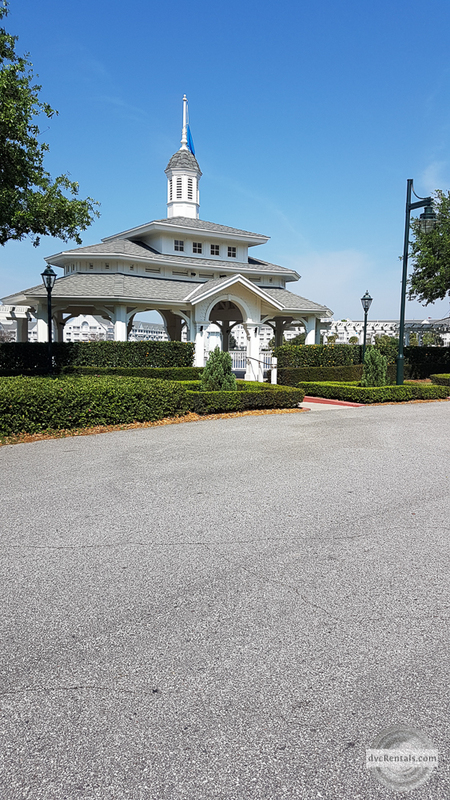 It’s just a ferry ride away from Disney Springs, located on a golf course and will offer your Florida palm trees all through the resort. You guessed it – Old Key West! 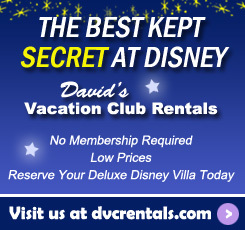 Old Key West was the first resort to belong to the Disney Vacation Club. This is a condo style resort and the buildings are colorful and have a doll house vibe. They’re either a light blue or pastel pink. Every time I visit this resort I feel like I am in Florida. It is a larger resort and may have more walking in store than other resorts, however you will find it’s quite peaceful because of it’s size being on a golf course. You’re feature pool, the Sandcastle pool, is literally a giant sandcastle. There are tennis courts to enjoy as well as a sauna. 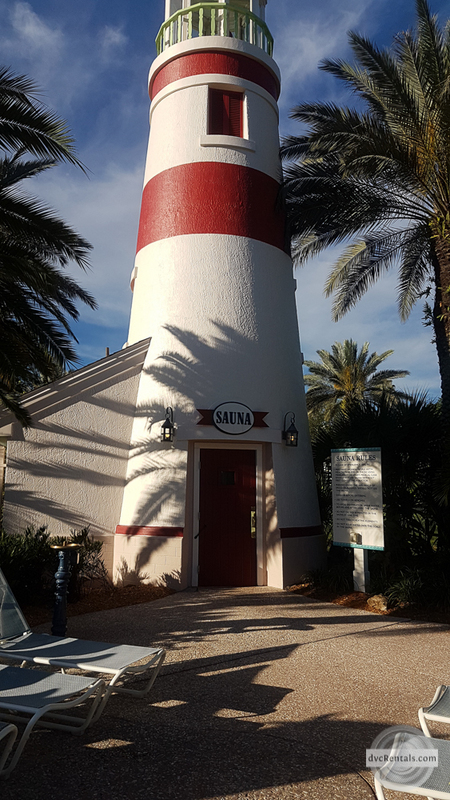 This isn’t just any ordinary sauna though, it’s located in the Lighthouse on the back side of the pool! Both of these are pretty awesome, but if you’ve ever visited, have you noticed the cement around the pool? 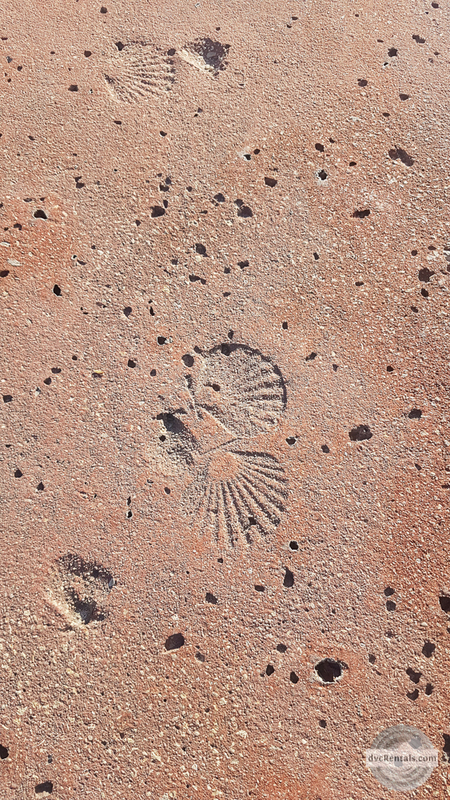 There are small little seashells right in the cement! Disney took “small details” very literally in this case. Wilderness Lodge. What a beautiful resort. The details I will include, but I just have say that you have the true feeling of being in the wilderness. From the resort, you cannot see any part of Magic Kingdom. Many assume because it’s so close to the park you may luck out with a partial view of the castle, however Disney has made extreme effort to make all guests feel secluded. You will not be able to see the castle or any other resort from the Wilderness Lodge. 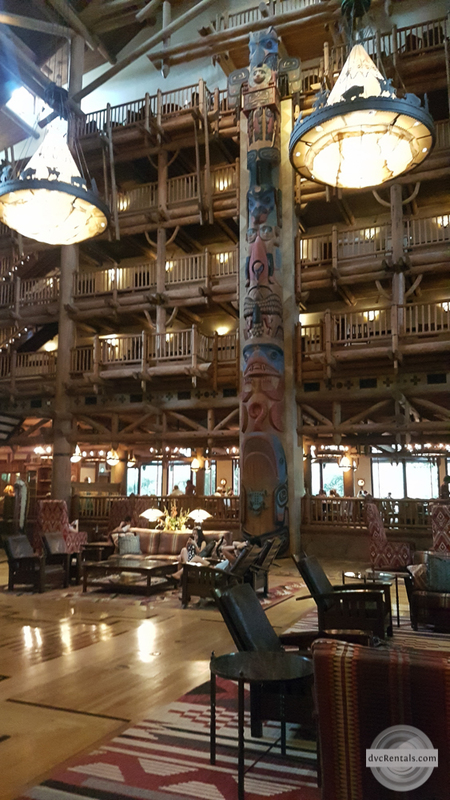 The lobby of the Wilderness Lodge makes you feel like you’re checking into a campground in the middle of nowhere. There’s a light scent of pine trees which can be noticed more in the DVC building, now named Boulder Ridge due to the common area of the building be a bit smaller than the main building. When entering the main lobby, my eyes go straight to the 2 totem poles. If you’ve ever visited, you’ll notice that they are facing each other. In Native American history, it’s bad luck to have 2 totem poles facing each other. Rather than disrespecting the culture of the Native Americans or tearing the totem poles down, Disney hired the chief of a local tribe to bless the building and totem poles to remove any curse that maybe placed on guests, and to wish good luck to all who enter. 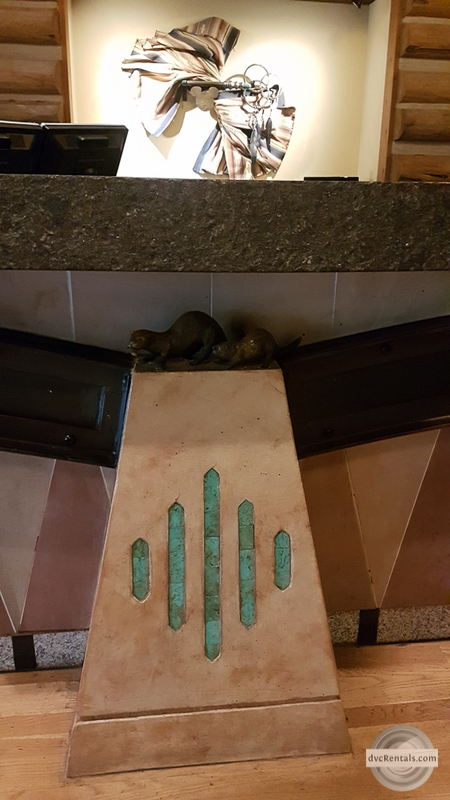 Throughout the lobby and rest of the resort, if you look close enough you will find animals scattered. The chandeliers are touched with shadows of animals in the sunset, under the check in desk there are carvings of Beavers. In the pathway to the pool and new restaurant Geyser Point, there are Rabbit footprints imbedded in the concrete. This trip we had the opportunity to stay at Animal Kingdom, and I can proudly say that this is my favourite resort. 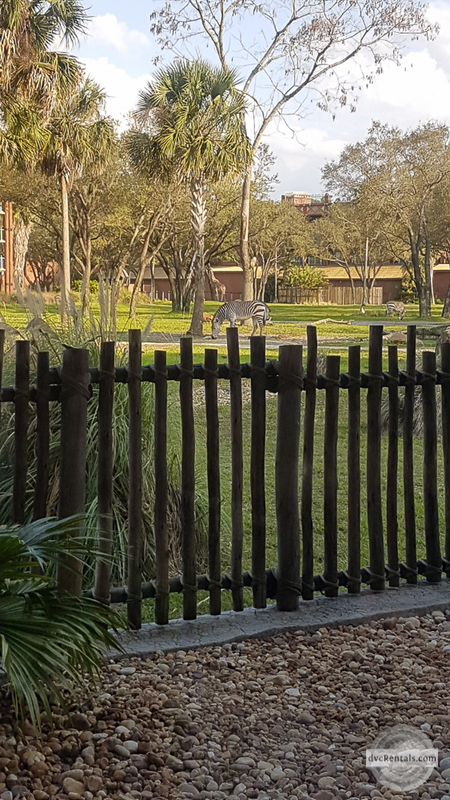 ALL Disney resorts are grand and unique in their own way, but the others cannot offer a savanna to view right from your room or lobby if you’re staying in Standard view. I must admit, seeing my all time favourite African animal, the Zebra, every morning before we started our daily adventure put the icing on the cake! 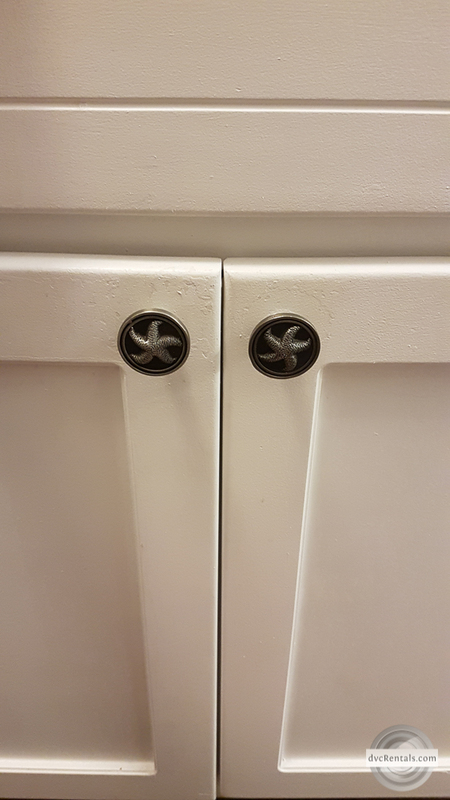 One thought on "At Walt Disney World, it’s the Little Details…"
These are the things that the “Disney is too expensive” crowd just dont get ! You get so much for your vacation dollar if you just kick back and take it all in .